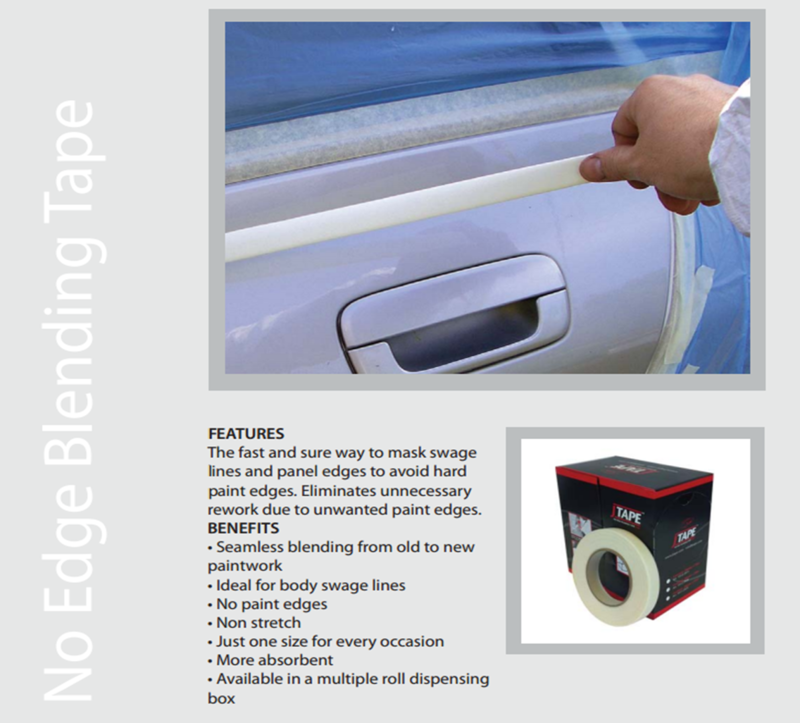 JTape No Edge Blending Tape 20mm x 5m. 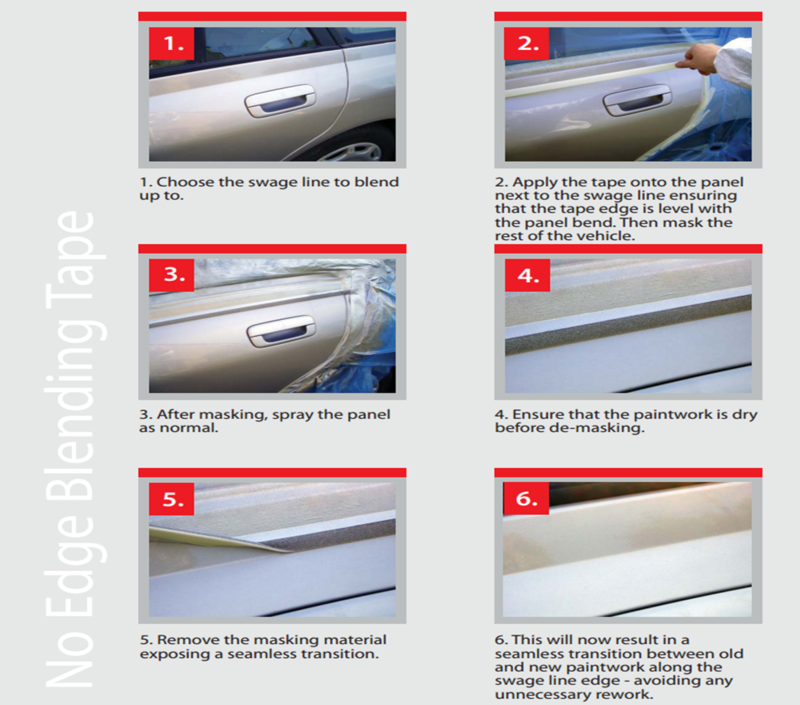 No edge blending tape allows seamless blending of new paint work into old. This tape is ideal for body swage lines, and door apertures. It is non stretch. You may also be interested in perforated windscreen tape by JTape too.